Bill Holman's arrangement, from the Maynard Ferguson Band "Boy With Lots Of Brass" recording, is a wonderful medium-swing tune with solo space for piano, alto, and trumpet. 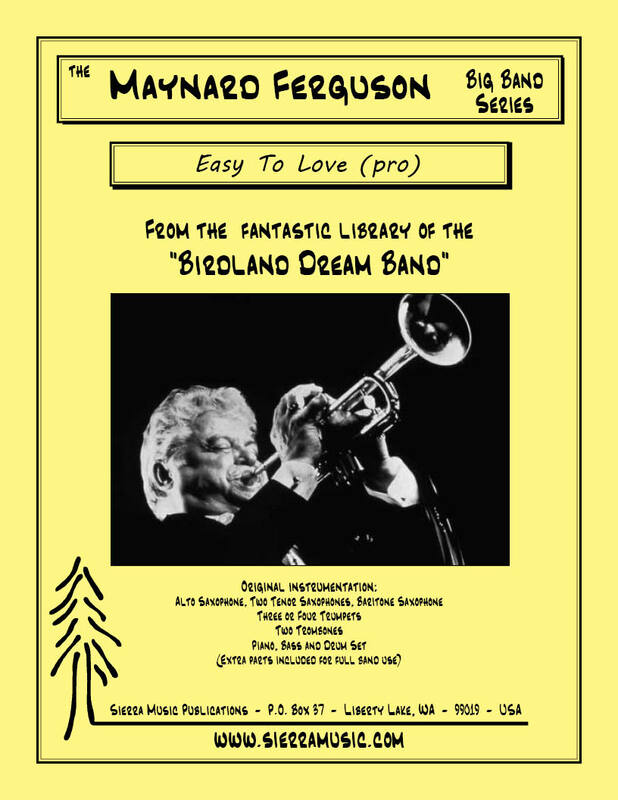 This chart spans the spectrum of dynamics, from the easy-going beginning with the melody in the trombones to the high-powered tutti section towards the end (with lots of brass! ).